Despite snow storms blighting the county, the Atmostpheric Railway in Starcross still managed to raise over £1,500 for charity Smokey Paws on Friday 2 March. 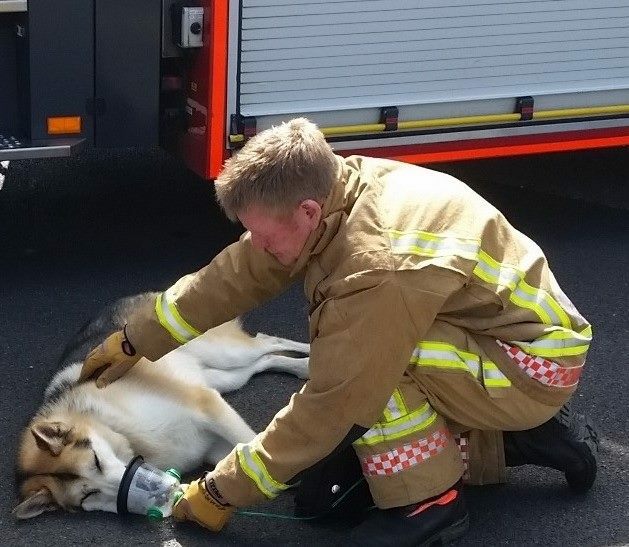 Smokey Paws provides specially designed pet oxygen masks to fire services across the UK, which are proven to save pets’ lives. The beast from the east didn’t stop our tenant Aimie and friends at Exemplar Dogs hosting a great night, which raised enough money to supply 16 fire stations with these critical lifesaving masks.